Ideal for consumers, students, and professional users, 2-in-1 convertibles can be the ideal computing solution for users seeking the reliability of a notebook with the novelty of a tablet. 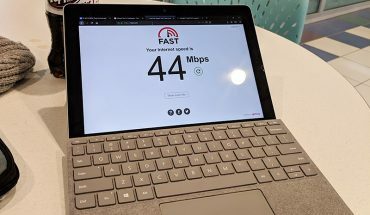 Microsoft is on to something with the Surface Go. 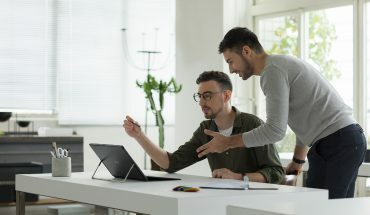 It is more versatile than an iPad Pro or a Chromebook because it can run apps that people in business and educational markets are already familiar with. 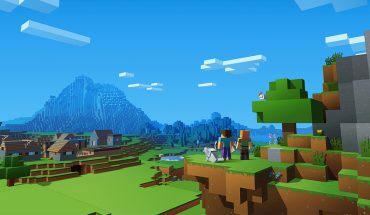 Minecraft which has captivated people of all ages across the world is not the most visually stunning in terms of graphics. The characters and environments are blocky and look low-rez in comparison to other video games. This is by design. 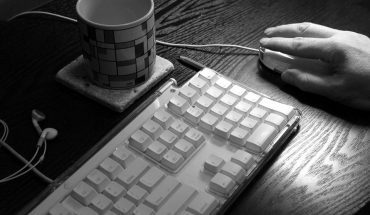 It’s like a new online game: the user with the best clicking strategy wins! They get the maximum possible privacy, while still getting the best utility from all sources. Border officers have widespread powers to stop and search people, and examine their baggage and other possessions including devices such as laptops and smartphones. 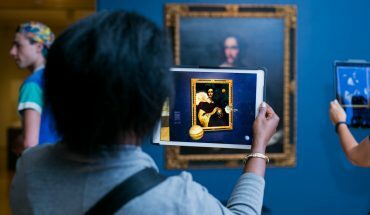 The idea that digital technology can increase a gallery-goer’s access to and engagement with art is a popular and powerful one, yet it’s still controversial and contested at the same time. 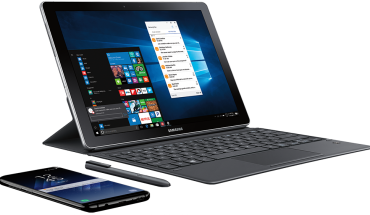 The Galaxy Book is Samsung’s latest attempt at capturing the 2-in-1 PC market on the high end and, while styled much like the 12.9-inch iPad Pro, actually targets the Microsoft Surface Pro dead on but offers the added value of being able to connect seamlessly with Samsung phones. 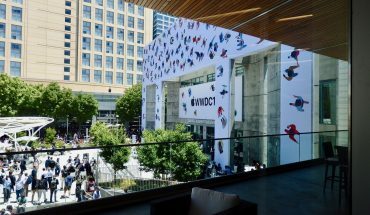 More than hardware, though, Apple’s made some major moves to iOS specifically on iPad that give it even footing with any desktop operating system. A new Files app brings a file structure to iOS 11-enabled iPads and, by extension, makes it easier to create folders and organize files using touch.